Tons of eagles in December and early January. Hopefully next year works out for you. 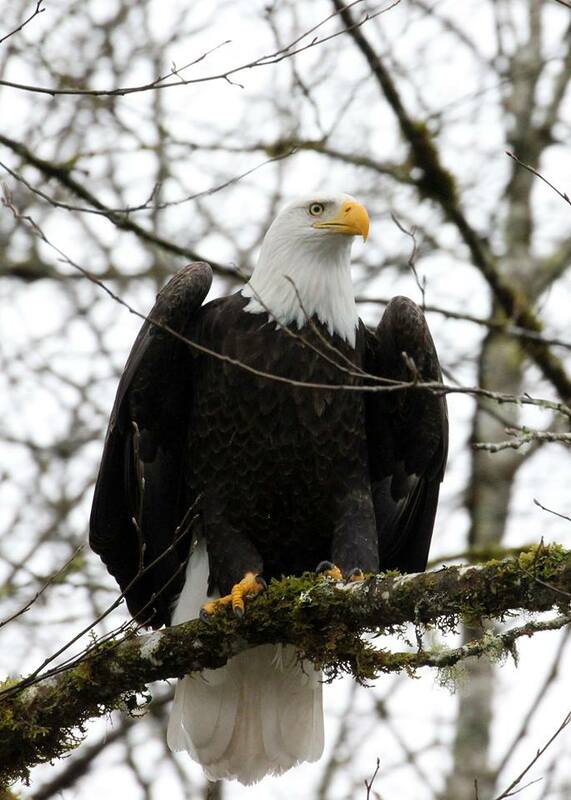 It’s been a great year for eagle watching!